Cherish flowers, Be Healed by the Forest, and Wish upon a Star. 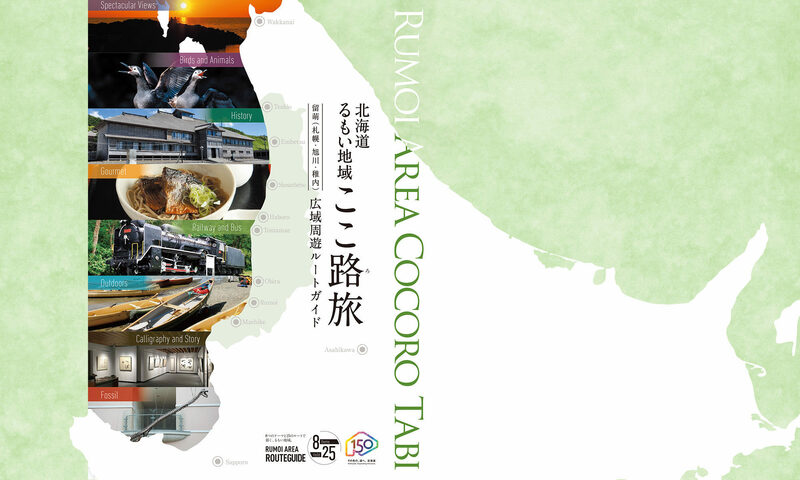 You can enjoy Ezo wild cherry trees, Chishima cherry trees and the wild-flower Ezo Engosaku in the spring here. In autumn look for wild flowers such as skunk cabbage, adder’s tongue lily and Ezo dandelions among red and yellow leafed trees. You can explore a walking trail through the forest of unique trees, which are native to Northern Hokkaido. The trail is about 3 kilometers long. You may feel as if you are walking in a virgin forest.You can enjoy Ezo wild cherry trees, Chishima cherry trees and the wild-flower Ezo Engosaku in the spring here. In autumn look for wild flowers such as skunk cabbage, adder’s tongue lily and Ezo dandelions among red and yellow leafed trees. 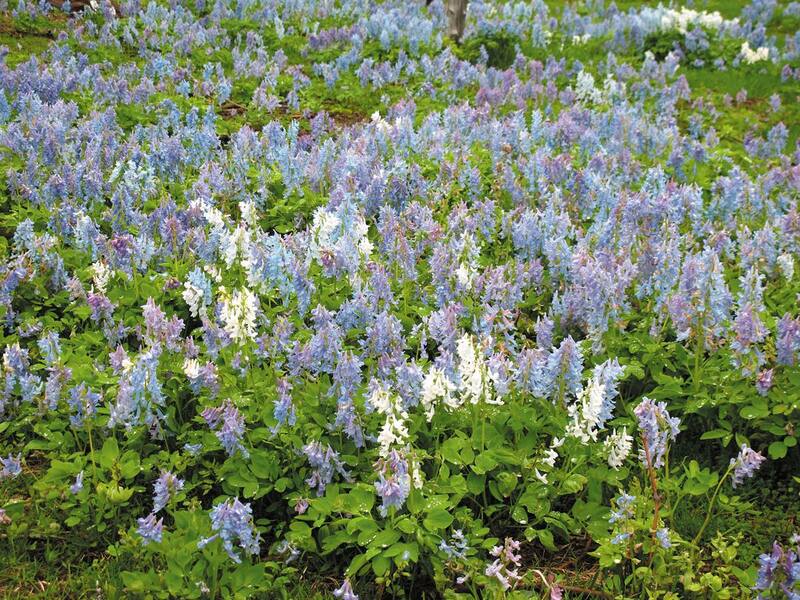 You can enjoy more than 50 kinds of flowers from spring to summer here. Many of them grow on the seaside, such as sea bells, Ezo-deer lilies, lilies of the valley, and so on. 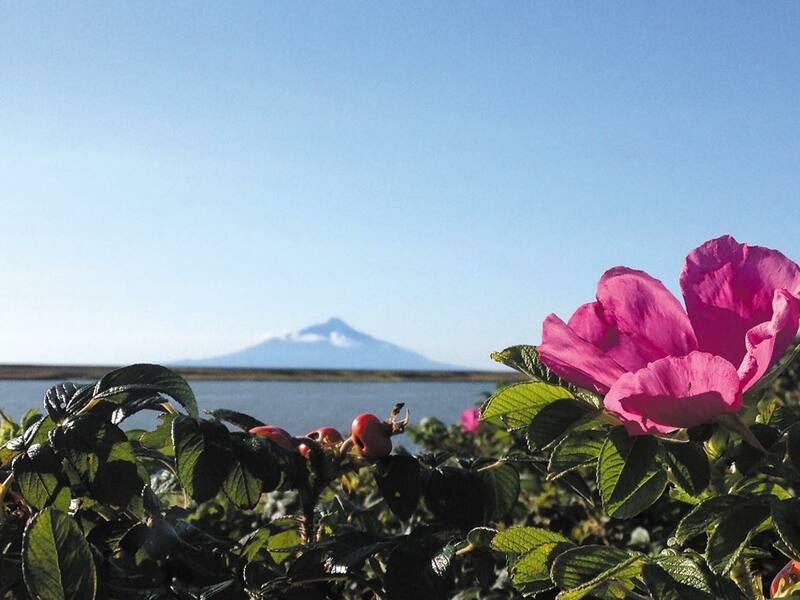 Ezo-Yamazakura and Chishima cherry blossoms bloom at the beginning of May. 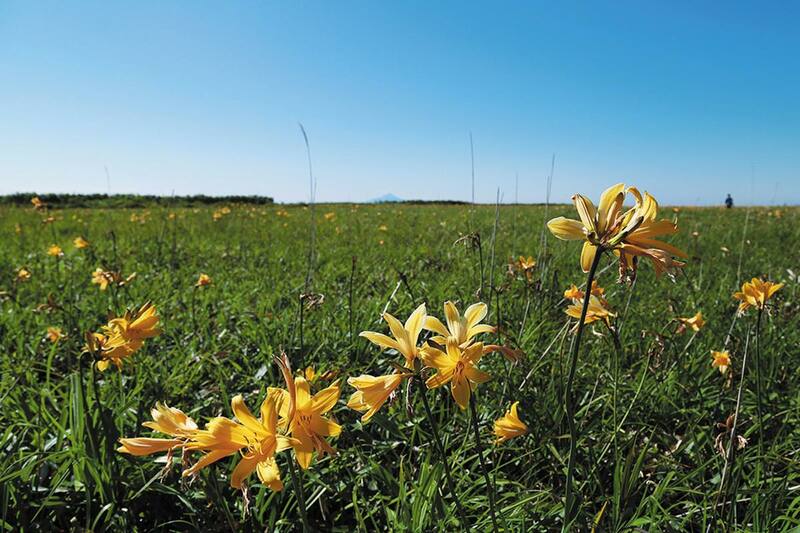 From May to June, you can enjoy a spectacular vista which incorporates with Ezo daylilies in full bloom, with the sea of Japan and Mount Rishiri in the background. The prime season to see Ezo daylilies is from the middle to the end of June. 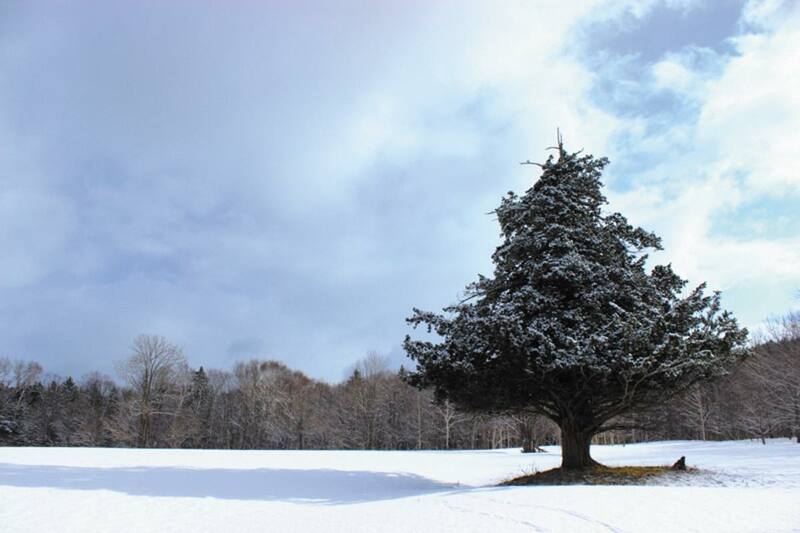 This ancient yew tree stands on private land about 12 kilometers away from Enbetsu city limits. It has been estimated at around 800 years of age and is an unually large specimen with a height of 19 meters, a 320 centimeter trunk girth and branches that stretch out 10 meters from the trunk. This is the northernmost astronomical observatory in Japan. You can enjoy the magnificent starry sky here.